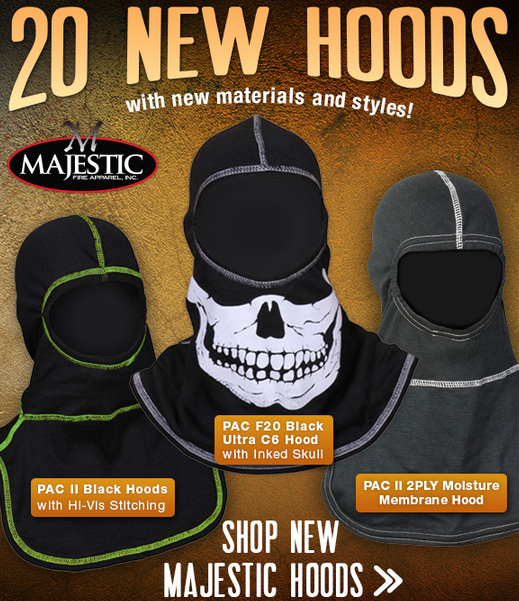 On Scene: New Hood Designs from Majestic! 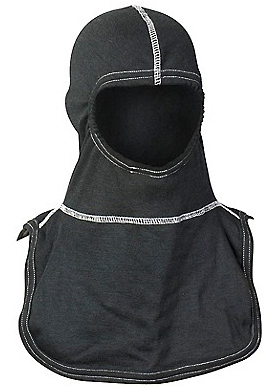 New Hood Designs from Majestic! We want you to see the awesome, new designs by Majestic--designs we know you and your buddies will be happy to sport. 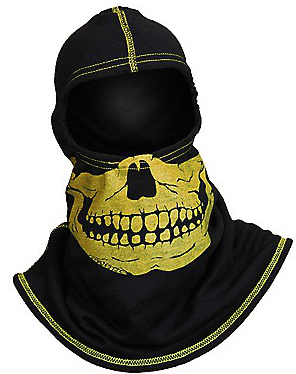 The new PAC II Black Hoods with Hi-Vis Stitching are awesome for that low-key look with a pop of fun in the stitching. Stitching is available in hi-vis yellow, or hi-vis orange! 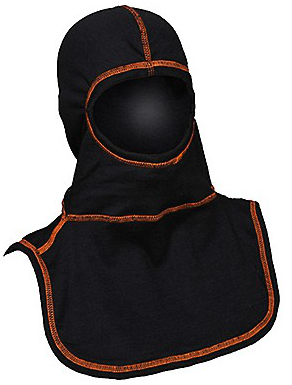 Don't wait, check out Majestic's new Carbon hood designs and more right here!